Find here cheap holiday packages to Seychelles from UK. (Praslin 4 Days + La Digue 4 Days + Mahe 4 Days) 12 days tour £3,049 per person Hayes & Jarvis Travels Limited. (Seychelles, Indian Ocean) 6 days tour Let’s talk 01293 831657 Hayes & Jarvis Travels Limited. (Abu Dhabi 3 Nights + Seychelles 7 Nights) 10 days tour £3,269 per person Hayes & Jarvis Travels Limited. (Dubai 3 Nights + Seychelles 7 Nights) 11 days tour £2,079 per person Hayes & Jarvis Travels Limited. Who flies to seychelles from uk ? 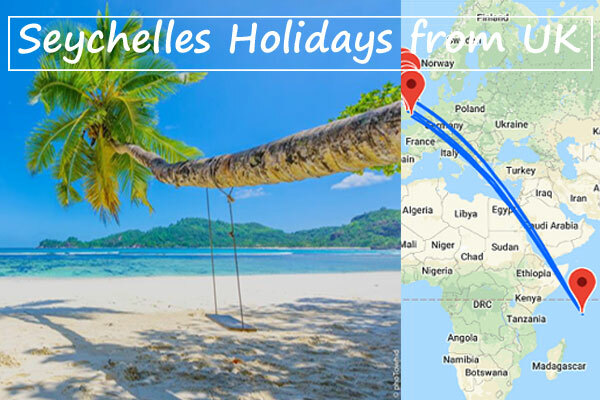 – British Airways Direct flight to the Seychelles. – April – May, October – November: Warm waters, ideal for snorkeling.